PURE WOOD. ZESTY FLAVOR. ORDER NOW! Your customers will love the taste. 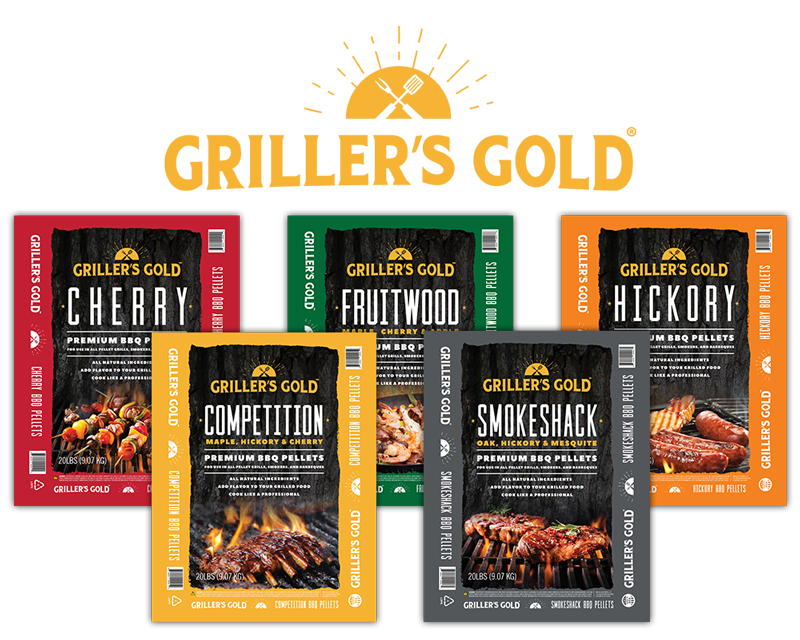 Join our retailer network to stock Griller’s Gold Premium BBQ Pellets! Start your application here to become a Griller’s Gold Retailer. Step 1: Fill out the below application. Don’t forget to include your promo code if you have one. 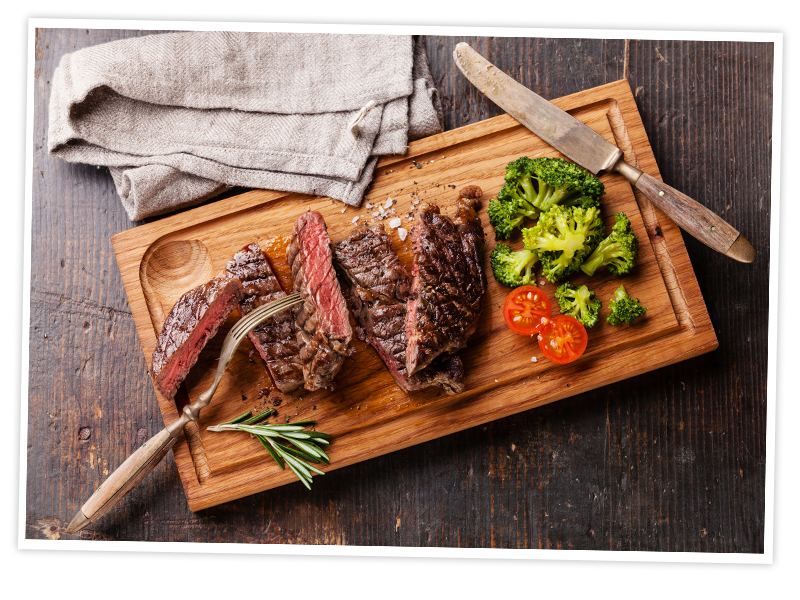 Step 2: The Griller’s Gold sales team will be in touch within 24 to 48 hours to process your application, set up your account, and get your first order. 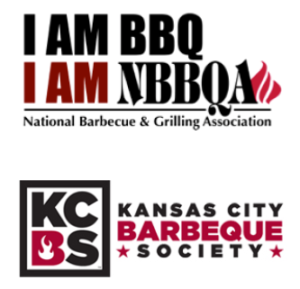 Why carry Griller's Gold Premium BBQ Pellets?